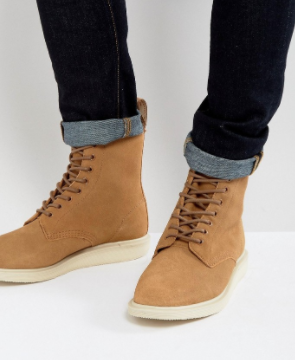 A GUIDE TO GIFTING (or just getting) dudes really good stuff. You might recognize this artists work if you've ever seen the animated video for lil uzi vert's song "you was right". Somehoodlum sells his art on apparel, as wall prints, and as stickers too. Carefree spirits + 90's vibes + LA pool parties = The Cools Club. Barney Cools is a new school bro-brand that is the epitome of effortlessly cool. 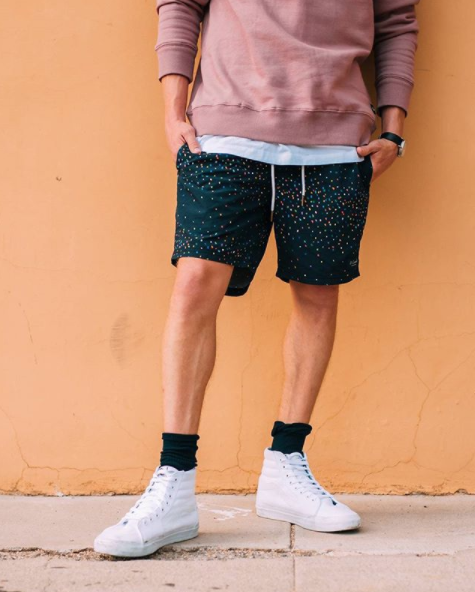 Inspired by international street-style and surf, B.Cools apparel ranges from premium tee's, hoodie's, long sleeve shirts, and more. 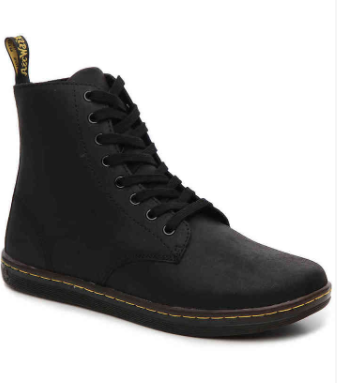 Let's face it, Doc Martens have been the "It" boot since they were first introduced in the early 1960s. Classic, quality, comfortable, annnd timeless. 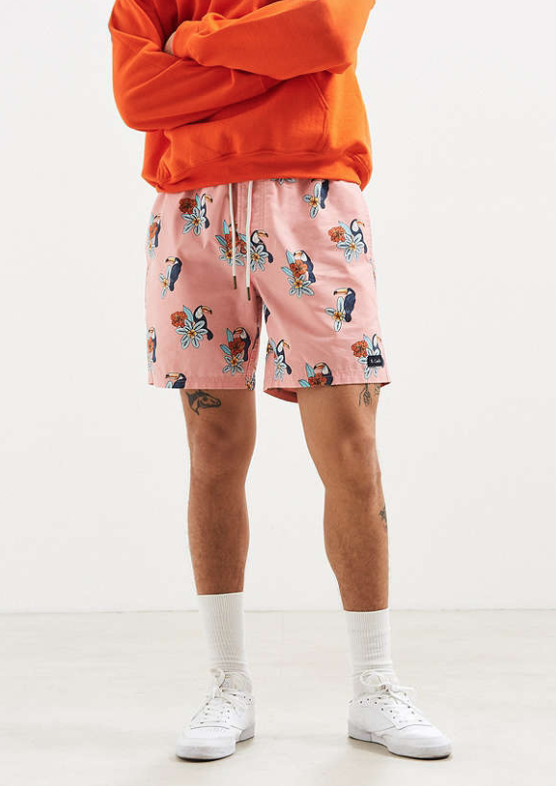 Primarily aimed at young men and women, Asos.com sells over 850 brands of clothing and accessories with free delivery if you spend over $40. The online retailer offers free returns on everything too (yes, that includes sale items as well) within 28 days of receiving your order. 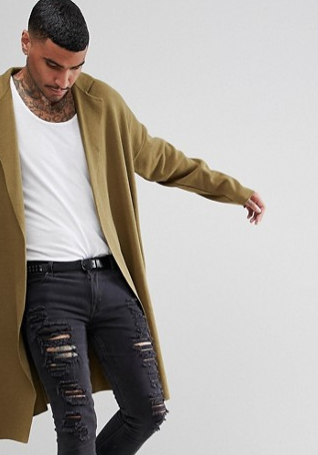 Online shopping has never been as easy as it is with ASOS.